Announcement Hi! I’m so pleased you stopped by to look at my recently re-opened store. My name is Pat Brennan a traditional and digital artist Here in my studio situated in the heart of England I make and sell various hand crafted items as well. I have a butterfly mind and whatever my current interest is I design and make something that reflects that . My family and friends will be quick to tell you that I have always inhabited a world 'a little to the left of reality'. I agree. I do....but I like it there! Hi! I’m so pleased you stopped by to look at my recently re-opened store. 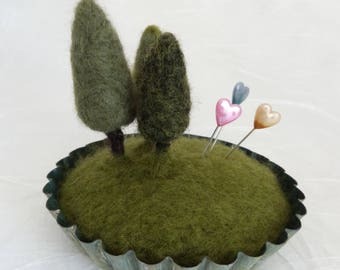 Little trees Needlefelted pincushion pure English wool. 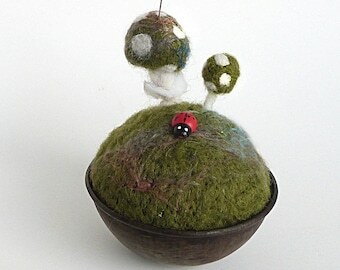 Raincloud, Needlefelted Brooch, Star and Crystal embellished. 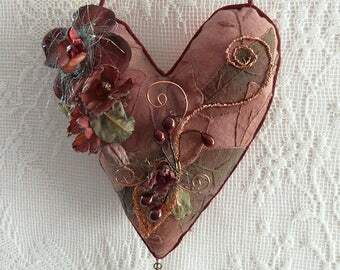 1 Original handmade soft sculpture heart. 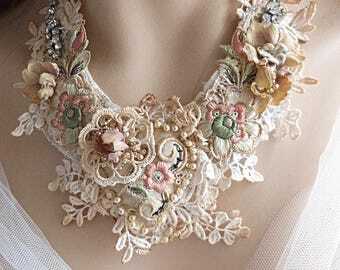 Artist designed one of a kind lace and pearl statement necklace. 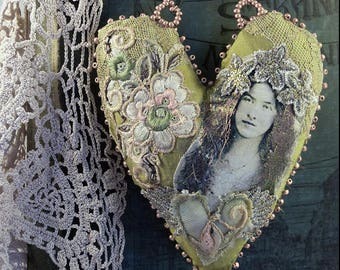 Original handmade soft sculpture heart heartsong. Another perfect transaction! Love my beautiful hearts! Look forward to checking out some more hearts! Also very beautiful, i like it very much. Soft flower crochet brooch or pin. Very very lovely ! 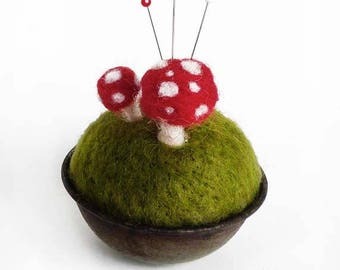 If you make others in the same style, i will buy them ! Here in my studio located in the heart of England I 'make and create' I get excited by what other people consider the strangest things. 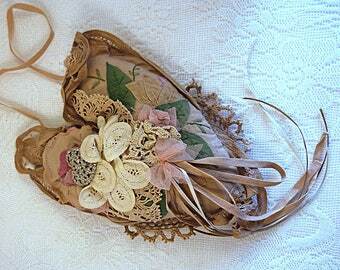 Balls of yarn, scraps of lace, old jewelery, color combinations etc. All items are hand made, designed and produced by me Pat Brennan. At the moment I only accept Pay Pal payments.